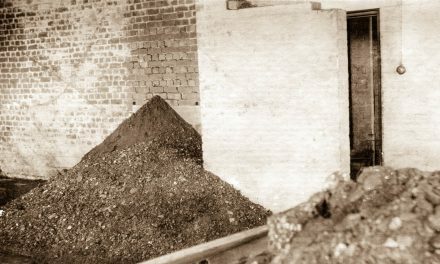 In 1905 Dr William Ernest Jones brought with him the latest theories regarding the treatment of the mentally ill. Moving away from the custodial care model, the new model called for a rural and garden setting, away from heavily populated areas, providing fresh air, and including a component of therapeutic work. The mid and late 1930s saw the development of insulin coma therapy or ‘shock treatment’ targeted at schizophrenia. 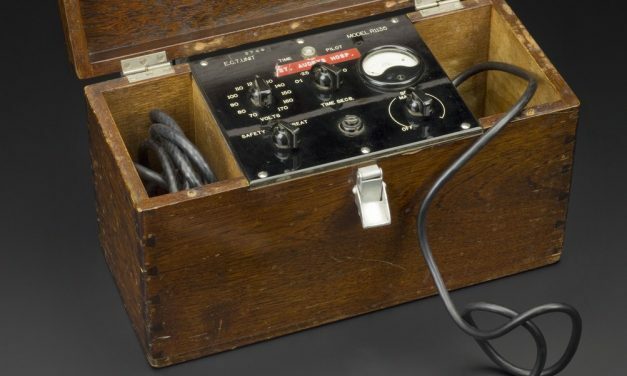 Electro Convulsive Treatment (ECT), replacing the older shock treatments, was introduced in 1944. 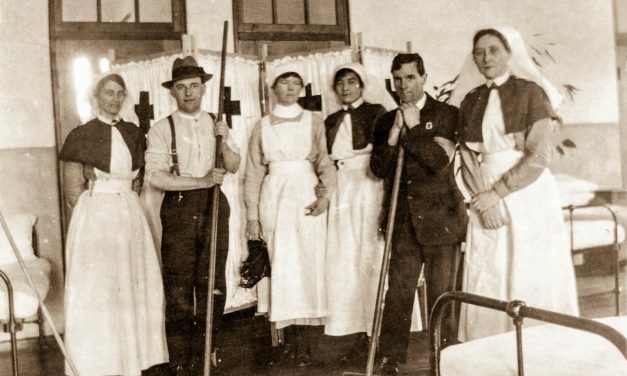 Nursing staff training became more intense as their vital role in patient care was developing. Doctor Jones supported the need for increased numbers of psychiatric nurses. 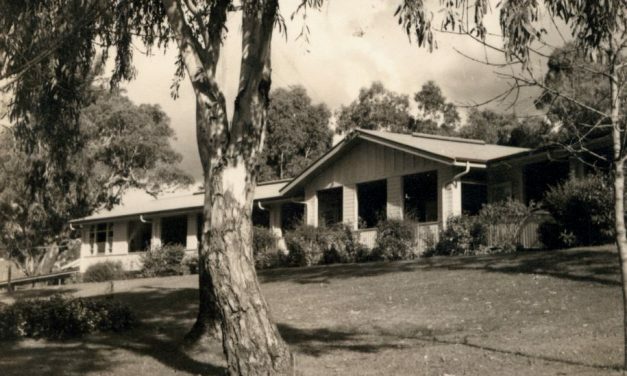 Occupational therapists were employed at mental health facilities in Victoria from the mid-1930s. Their role was critical in preparing patients to re-enter community and family life after they had been hospitalised for long periods. The development of antipsychotic drugs in the 1960s allowed for the management of psychoses, thus removing much of the need for long-term hospitalization. 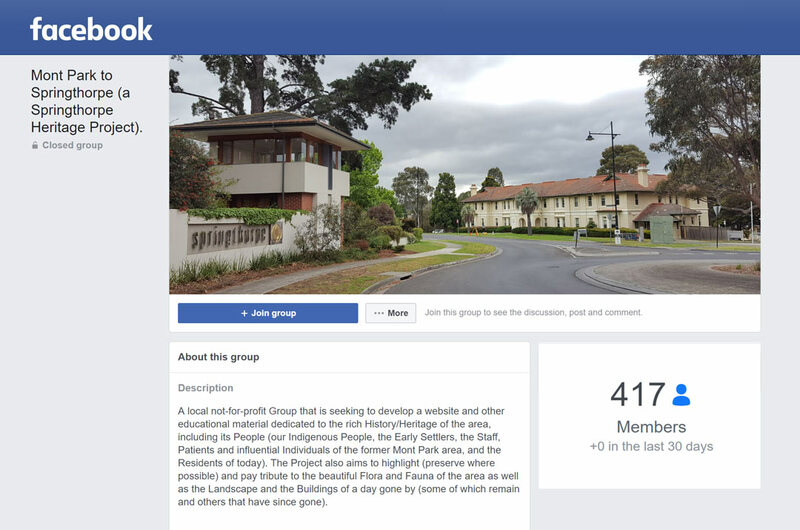 This allowed patients to return to the community and be seen at out-patient clinics. 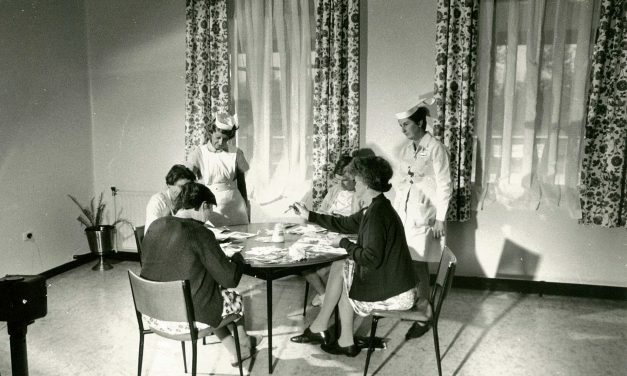 The 1970s were characterized by gender mixing of patients, and ward staff, and nursing administrations and the shedding of outward symbols of authority by the wearing of non-uniform like clothing. 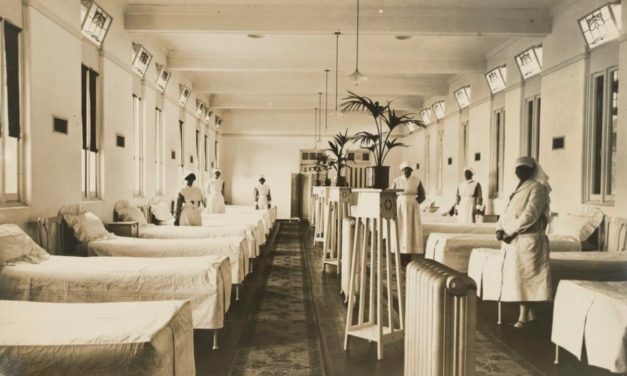 The late 1970s onwards saw the existence of acute psychiatric wards in general hospitals, out-patient clinics and various levels of supported accommodation (deinstitutionalization). This eventually led to the closure of all major mental/psychiatric hospitals, with Mont Park closing in 1995.